Outhouses are often employed in areas where plumbing is not available. Also referred to as privies, and in Minnesota especially, as biffies, outhouses are usually made from wood and placed over a large hole. The waste is disposed of by bacteria, and if properly constructed, there should be little to no unpleasant odor. It is important monitor the level of waste inside the privy and relocate it as necessary. 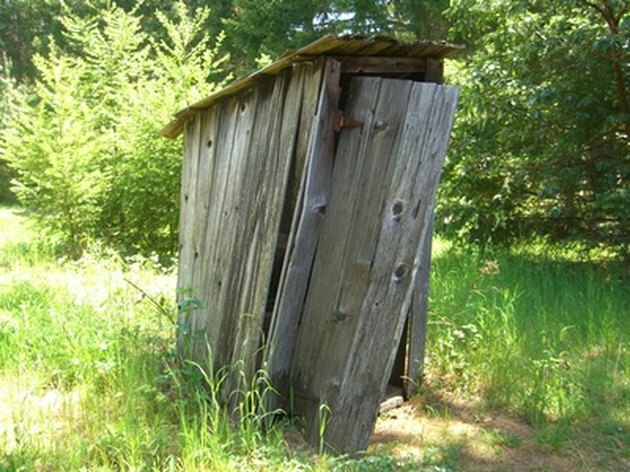 According to the Lake County Land Use Office in Minnesota, a well constructed outhouse is a safe and sanitary alternative to plumbing. 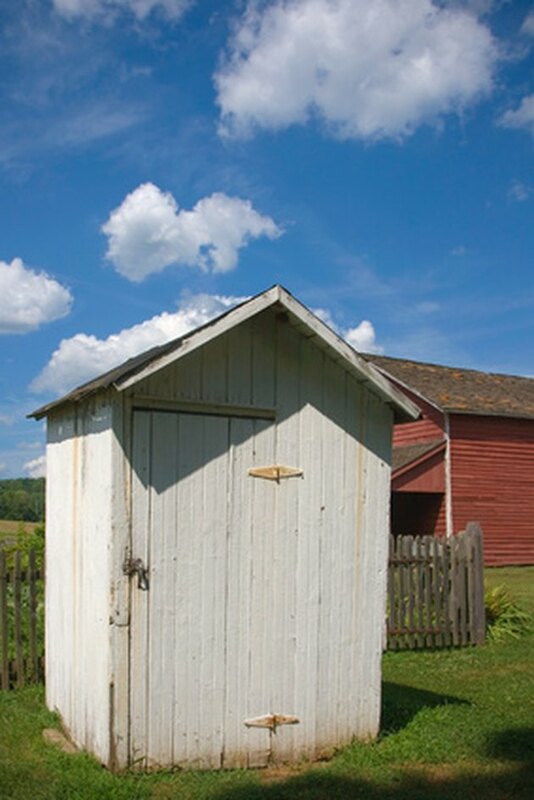 A sealed privy must be at least 10 feet from all buildings and 10 feet from a property line. Exceptions can be made in areas where the conditions do not permit the privy to be built more than 10 feet from a structure. If the privy is unsealed, it must be placed at least 20 feet from the nearest structure. Outhouses should be a safe distance from water sources. All privies must be at least 100 feet from any domestic water supply. Depending on the type of water supply, the distance can be greater. 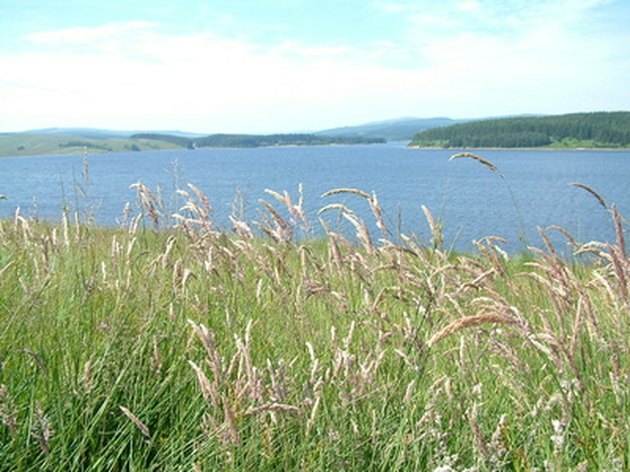 For instance, a privy must be 200 feet from a natural environment lake. In addition to being located a safe distance from lakes and other water supplies, a privy must be more than three feet from the water table. Do not leave large gaps or holes in the walls of the outhouse. According to Minnesota law, a privy must be easy to clean and must also be insect proof to prevent pests from breeding inside. Openings in the structure, like the door and ventilation windows near the top of the structure, must have self closing doors and latches. All external openings not covered by a door or latch should be covered by a screen. The Lake County Land Use Office recommends building a ventilation shaft that extends from the underside of the seat and up through the roof. This ventilation shaft should of course be covered by a screen. A privy must have sufficient capacity to accommodate the dwelling that it will serve. At the very least, the privy must have a 25 cubic foot capacity. The Lake County Land Use Office recommends digging shallower holes and relocating the privy more frequently, as opposed to a deeper hole with less frequent relocation. The hole should be covered with at least one foot of soil following relocation. A normal toilet seat does not satisfy privy laws, as the seat must have some kind of seal. Weather stripping can be added to the underside of the seat lid in order to provide a tight seal that will help to stop odors. The seat must have a hinge that will allow it to close tightly when not in use. Paint the inside of the privy with a polyurethane compound in order to prevent the wood from absorbing unpleasant odors. What Are the Regulations for Outside Fire Pits in Riverside, California?